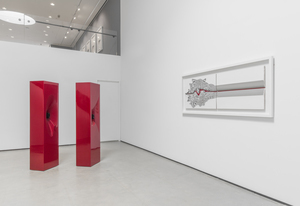 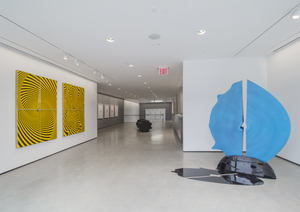 C24 Gallery was established in 2011 in Chelsea, New York, and is committed to showcasing contemporary art with an emphasis on a plural program exhibiting established artists. 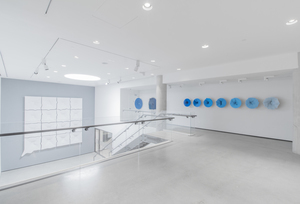 C24 Gallery artists regularly participate in museum exhibitions and biennials and are included in leading institutional collections worldwide. 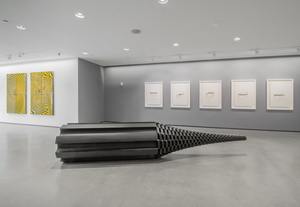 In addition to an ambitious exhibition program, which includes collaborations with renowned curators, C24 Gallery regularly hosts artist talks and lectures, and produces catalogues and artist books. 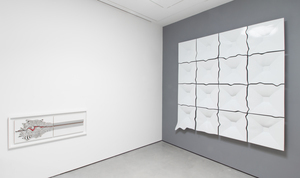 Each year the gallery participates in major art fairs all around the world.